Many elderly individuals and those with physical limitations want the freedom to live their lives while getting the care they need. In-home care is a type of assisted living service that allows them to achieve this without moving from their residence. 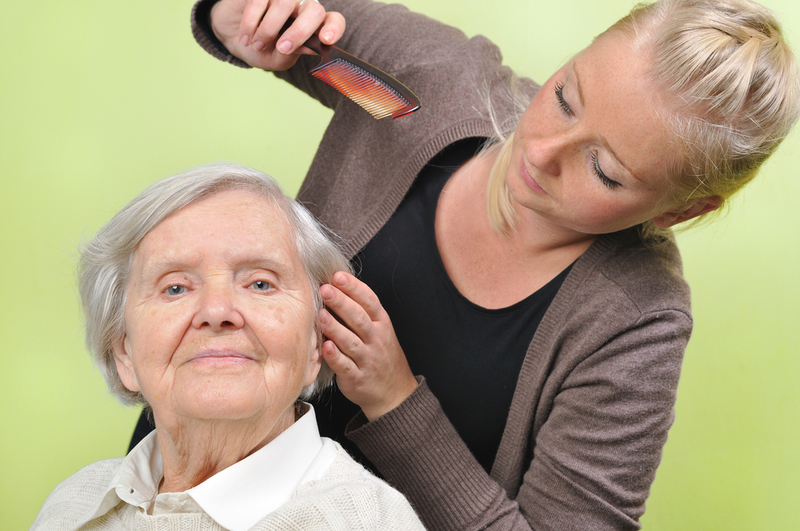 In-home caregivers provide a diverse range of services while they enjoy the comfort of home. Transportation: It can be difficult for seniors and those with physical limitations to get around, and you may not always be available to help. In-home caregivers can provide transportation to ensure loved ones get where they need to go. Whether it is to a doctor’s appointment or the store, caretakers are there to make sure clients have better access to their community. Personal Hygiene: Activities like showering, trimming one’s nails, and going to the bathroom can be a hassle and even dangerous for some individuals. In-home caregivers assist with these tasks so your loved ones can safely keep up with their daily routines. Meal Prep: Balanced nutrition is essential for maintaining a healthy and happy life. After taking them to the grocery store to get the items on their list, assisted living specialists can help coordinate meals for their clients. This way, all you loved one’s nutrition needs will be met. Getting older doesn’t have to mean sacrificing your freedom. With help from an in-home caregiver from Aisha's Divine Setting Home Care in Moncks Corner, SC, you can achieve independence from the comfort of your home. Their employees understand the important role they play helping with someone’s day-to-day activities, which is why they execute their duties with the utmost compassion. Call them at (855) 277- 8885 or visit them online to learn more about all of their assisted living services.